Today, over 15,000 students call AU home, and the institution has extensive development projects across campus – including new dormitory buildings, new faculty buildings, new research centers, and a new regional medical center. 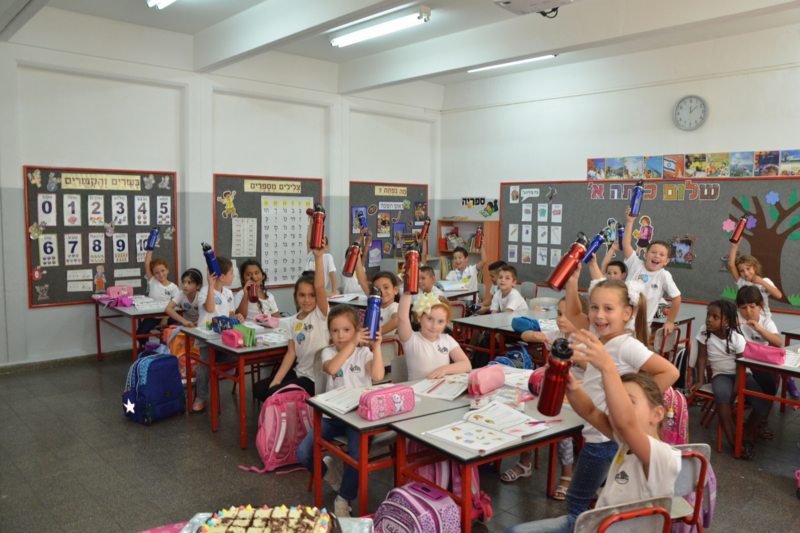 The Ariel Back to School Fund supports pupils from struggling families who have difficulty buying textbooks and basic supplies. With this program, a little goes a long way. 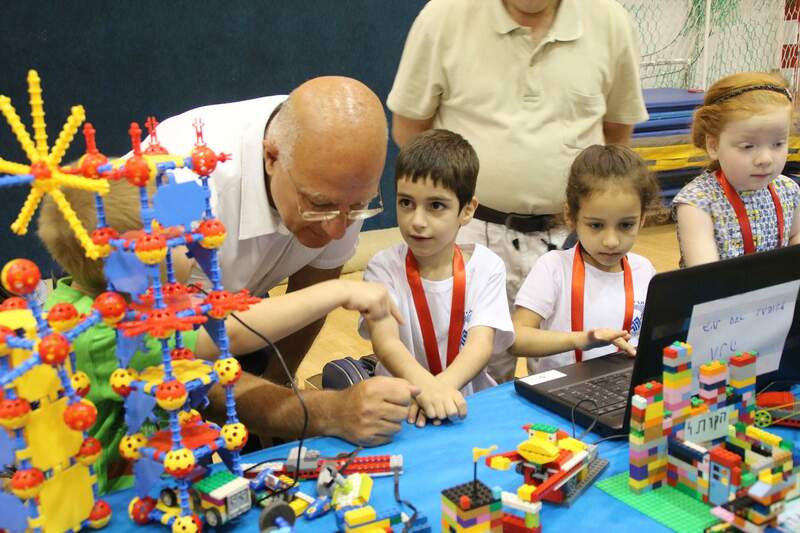 Ariel’s Department of Education pioneered the “Robotics from Kindergarten to University” program in 2013. The project has grown by leaps and bounds ever since. 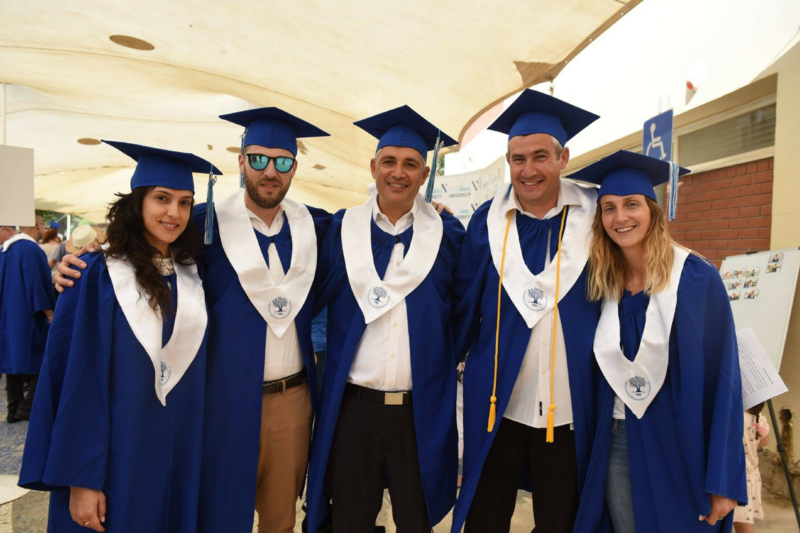 The City of Ariel has initiated a new program – one we’ve named the Children’s Hebrew Immersion and Language Development (CHILD) program – to help young, non-Hebrew-speaking Israelis adapt during the most critical period of language development.